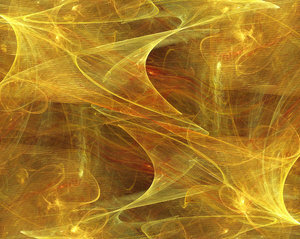 Homemade with Apophysis. If public use, please credit me as Thomas Boulvin (and not Ear Candy). WE INSIST !! !Have fun !